Have you ever come across a comic, manga, or novel that you cannot put down?! I love finding reading material that grabs my attention and won't let go. Even at 2 o'clock in the morning. 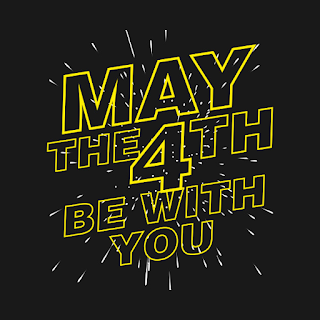 This leads to the first comic book I'm recommending today. "WHO IS LOTTIE PERSON? Is she a gorgeous, fun-loving social media star with a perfect life or a gross, allergy-ridden mess? 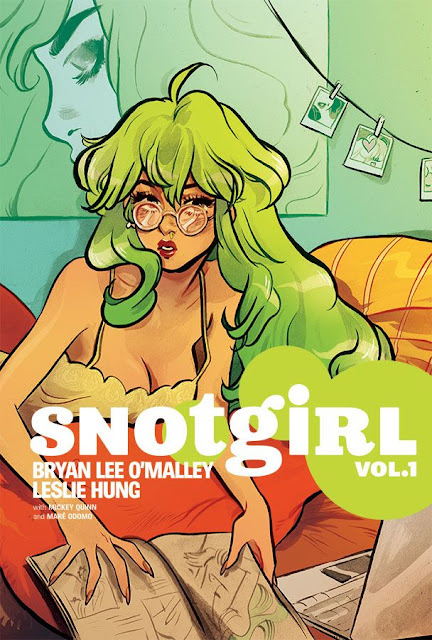 Enter a world of snot, blood, and tears in this new ongoing series from New York Times Best Seller BRYAN LEE O'MALLEY (Scott Pilgrim) and dazzling newcomer LESLIE HUNG!" I was introduced to this series from Instagram (thank you social media!) because a good chunk of the ladies I follow were sharing photos of the Snotgirl issues. I headed over to Comixology and saw there were 5 issues to read so I wasn't too far behind. Well, those 5 issues were consumed in one sitting. Well, lying in bed actually, until the wee hours of the morning because I just couldn't stop reading it. The art is gorgeous. I just want to re-read it to stare at the images. And the story is fun and real and also mysterious. I'm so incredibly upset that I have to wait for more issues! "This quirky take on the magical girl genre comes to life with Bee, a not-so-graceful temp worker and her partner Puppycat, the sour curmudgeon who helps her pay rent. Watch these two roommates take on a variety of jobs from cleaning house to finding plants in a collection of charming shorts." This is a series that's been around for a while. I've been adoring Bee and Puppycat cosplays at conventions for years now. I don't know why I didn't get into the series earlier but it just never topped my to-read list. That is, until I saw the trades at my local library. So of course I checked out volume 1 and fell in love with the adorable characters. The stories are definitely light and fluffy and suitable for any age. It was a fun and fast read and I'll be sure to check out the following volumes at the library. I don't know if I'd look to re-read this series but I enjoyed reading through it once. Next up to read is Motor Crush! You can see my previous comic book recommendations here: 1, 2, 3, 4, 5, 6, 7, 8, and 9. 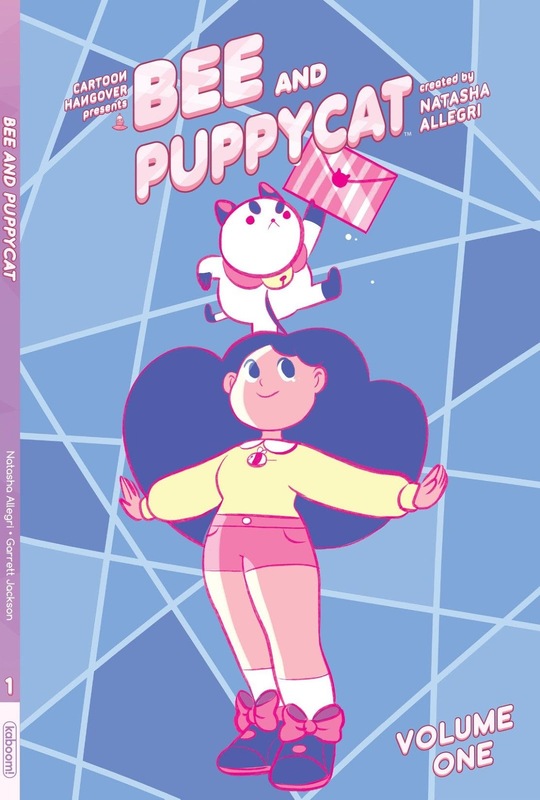 I loved the Bee and Puppycat series! And I really really want to read Snotgirl.